Are you getting the best possible results from your social media marketing efforts? 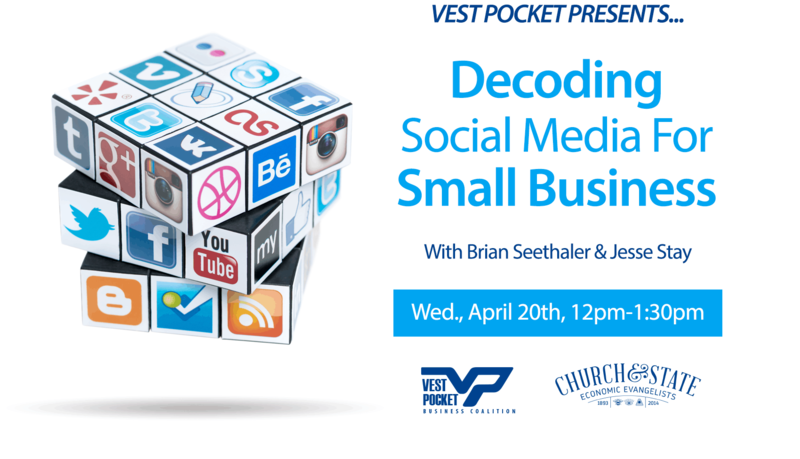 If you’re not sure or just want to learn how to best invest time and resources in social media, join Vest Pocket for our April 20th lunchtime event, Decoding Social Media For Small Business. The event will feature social media experts Brian Seethaler, a professional sales, marketing, and business development executive, and Jesse Stay, author of 9 books on social media marketing and development, including Google+ Marketing For Dummies and Facebook All In One For Dummies. This event will begin at 12:00pm with lunch from Even Stevens (included with admission) and will conclude at 1:30pm. This event is FREE for Vest Pocket members or $20 for non-members. Decoding Social Media For Small Business will be held at the Church and State Business Incubator at 370 South 300 East in Salt Lake City. Brian is a professional sales, marketing and business development executive with 16 years of experience developing companies and brands in startup and existing environments. 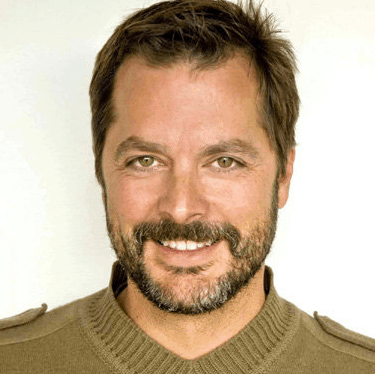 He is a successful team builder and executive manager of measurable, scalable, and profitable marketing and business building programs with financial, retail, B2B, B2C, and agency experience that is regional, national, and international in scope. Brian has built and executed successful marketing programs for companies ranging in size from startup to multi-million dollar sales and revenue funnels, including the use of significant digital and social marketing channels. Brian offers strategic thinking and creative talents, proven digital marketing processes and techniques, and deep technical and implementation abilities in Salesforce, WordPress, Adobe Creative Suite Exact Target, AEM, Eloqua, HTML, CSS and various other CRM, digital, social, and marketing automation platforms. As an expert in developing systems to create MQLs (marketing qualified leads) and convert them to SQLs (sales qualified leads) that contribute to the client’s bottom line, Brian has worked for companies and organization including Cisco Systems, Goldman Sachs, State of Utah, intelliBED, Community Foundation of Utah, University of Utah, Paradigm Life Insurance, The Habit Burger Grill, Elephant Bar, and TAB Bank. Jesse has been a pioneer in the space of social media marketing since before it was called “social media marketing.” Originally a software developer, Jesse built a tool called SocialToo.com which helped brands like Pepsi, Brittany Spears, and MC Hammer grow their social media presence, and before he knew it, brands were coming to him for help to grow their presence in new, disruptive ways. The tool was featured on numerous tech blogs and in mainstream news sites including The New York Times, Techcrunch, and Mashable. Jesse was critically involved in launching most of the LDS Church’s social media programs. He helped the LDS Church launch the award-winning “I’m a Mormon” marketing campaign, which achieved global reach and millions of views and followers. Jesse also established the social media advertising techniques and strategies employed at Deseret Digital Media, amassing over 20 million fans across their news properties in just 6 months, and he was featured by AdWeek for his success. 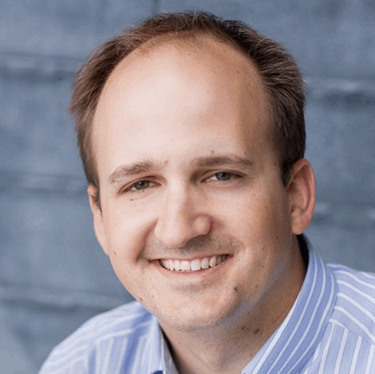 Jesse has written 9 books on social media marketing and development, including Google+ Marketing For Dummies and Facebook All In One For Dummies. Click here to register now for Decoding Social Media For Small Business. Vest Pocket Presents: How to Find a Business Mentor (and Why You Need One!)... Vest Pocket Educational Events Now FREE to V.P. Members!